Now, more good news for you! We just released the latest version of Driver Easy, version 5.1.6. Available now at Driver Easy 5.1.6 Download. 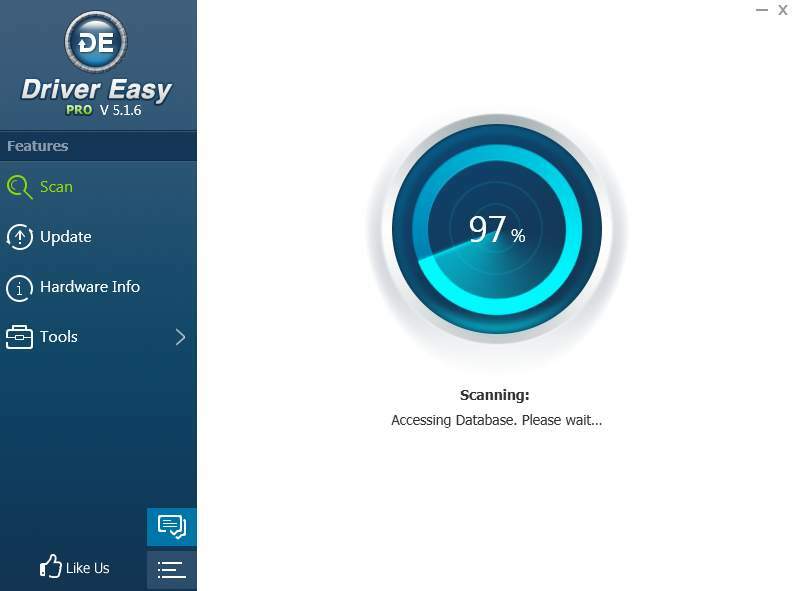 Download the latest version of Driver Easy, enjoy more advanced process of updating drivers, and solve your driver problems now!